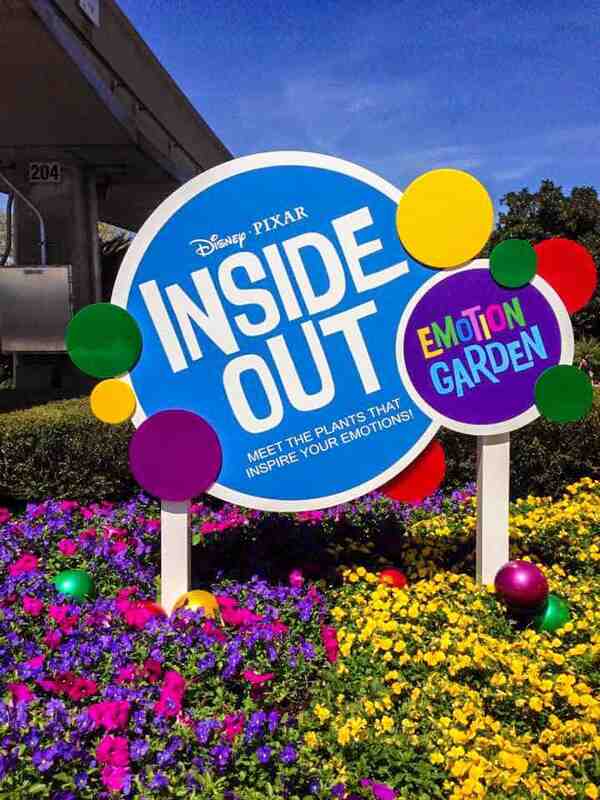 The 22nd annual Epcot International Flower & Garden Festival is in full bloom! Here’s a look at what’s new for the Festival in 2015! 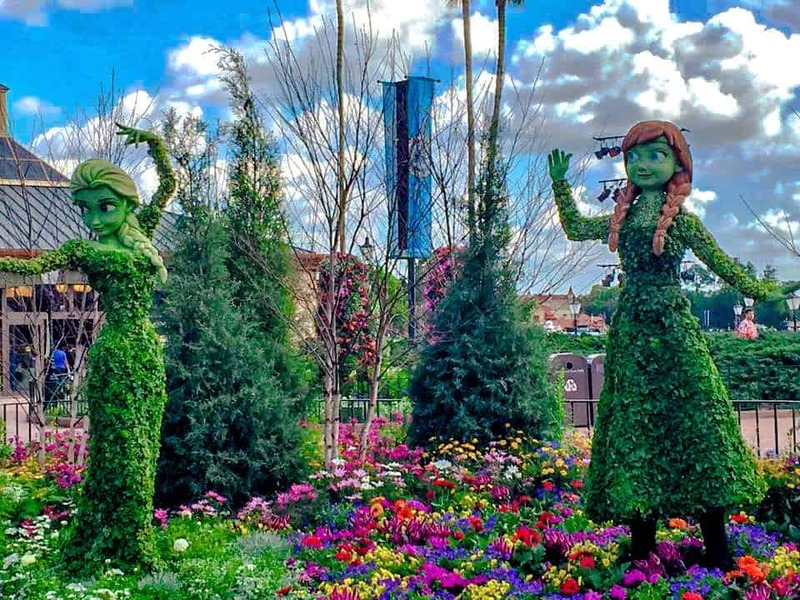 Anna & Elsa from Disney’s Frozen – The Royal Sisters of Arandelle make their first appearance in Topiary! 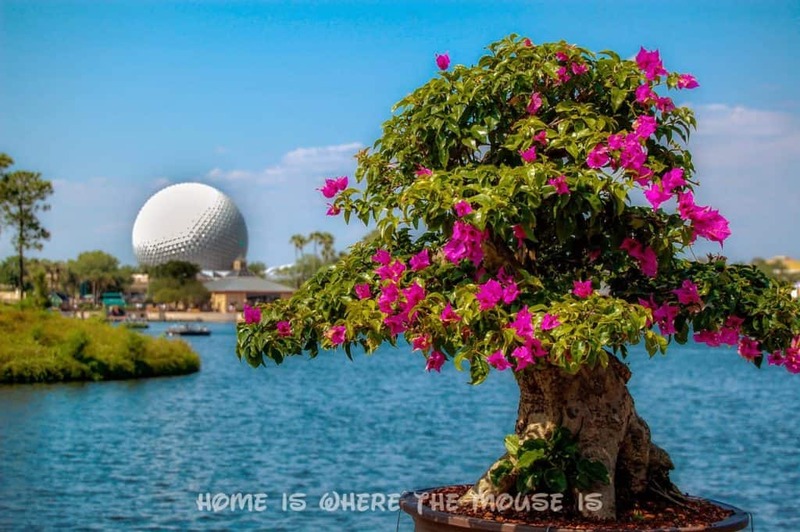 World Showcase Plaza. 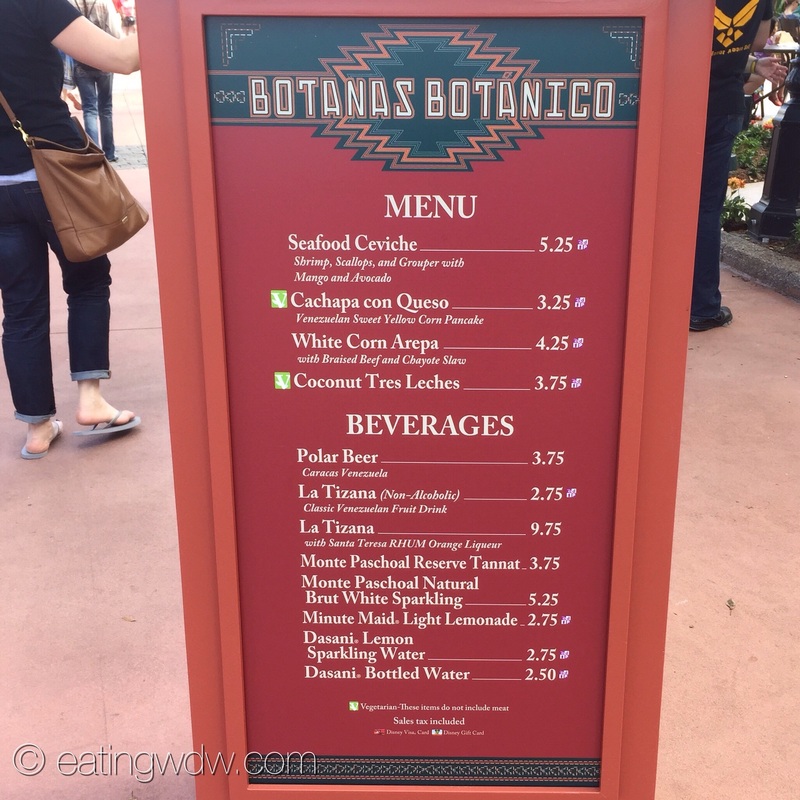 New menu items can be found at the various outdoor kitchens, including an entirely new kitchen called Botanas Botanico, located between France and Morocco. 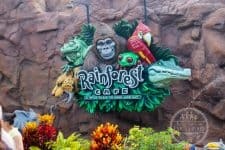 We got a peek at their menu at EatingWDW. 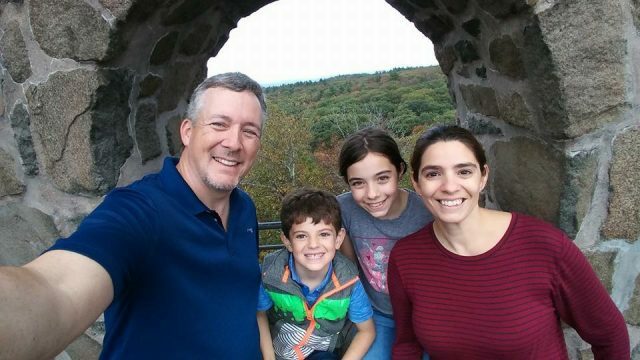 Adults can wash any of these items down with a Polar Bear beer, or with a punch called La Tizana, available in non-alcoholic and alcoholic versions. The grown-up version gets a splash of Santa Teresa RHUM Orange Liqueur. Of course the stars of the Festival are the fantastic gardens. This year, there are over 10 new gardens to see! On select weekends, the Festival gets some added touches. April 24-26 Florida Fresh Weekend featuring a bounty of edibles and other plants that thrive in Florida. 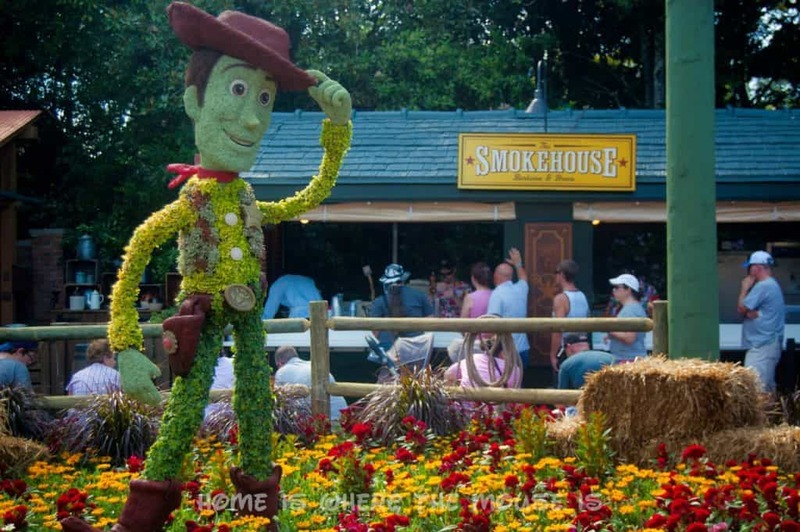 There’s so much to see and do at the Flower & Garden Festival. It keeps getting better and better each year. We’ve got some tips on making the most of your time at the Festival.